Click on this article if you know a ‘coffee snob’. Or if you’re one, click on it anyway and comment I told you so. 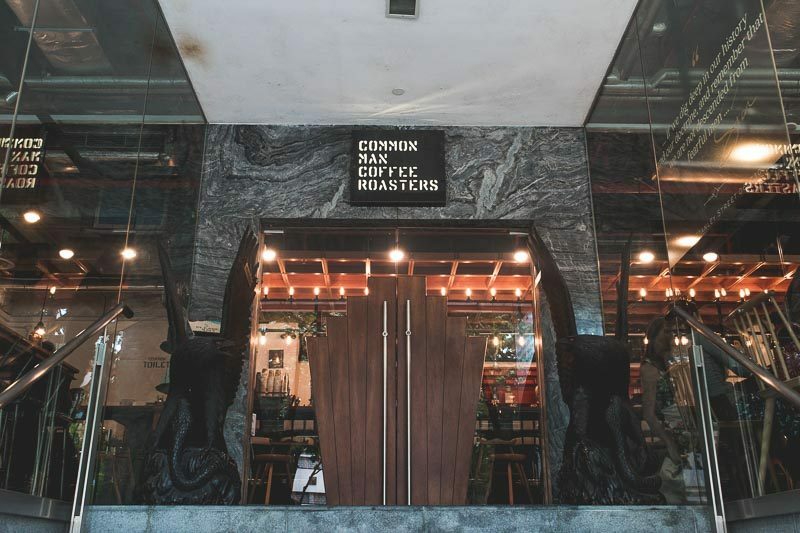 To cut to the chase, I attended the Fundamental Barista Class conducted by Common Man Coffee Roasters (CMR for short). A short three hours, but oh so eye-opening. I emerged from the class a new person, y’all. New life, hu dis? 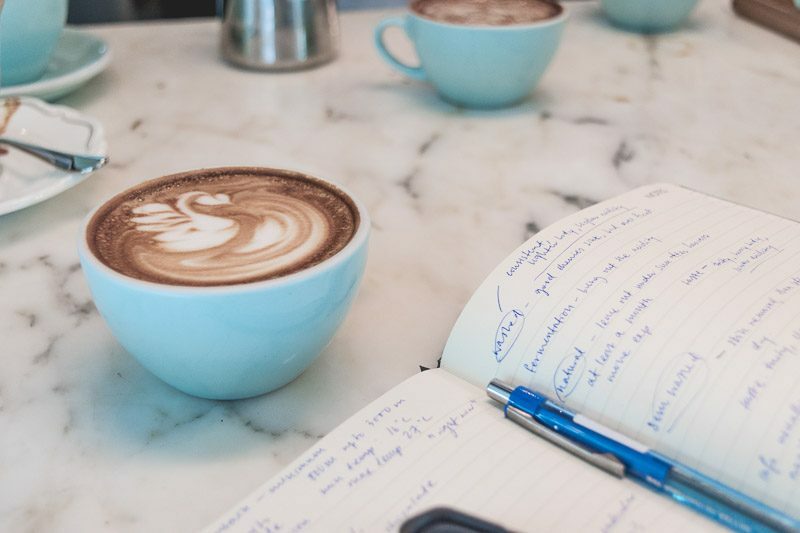 Here’s my limited experience with coffee: in the mornings before lectures, I usually order a Kopi Ga Dai or grab my Venti Starbucks Caramel Frappuccino Blended Coffee, with two extra pumps of caramel syrup – please close that jaw. It’s as good as sugar with coffee on the side, I know. So being a ‘coffee plebeian’, I’ve always wondered at my friends who drink atas speciality coffee. Is my tongue handicapped? I mean, you can’t help but wonder when people tell you that certain blends of coffee “have a distinct nutty flavour” or “a fruity taste”. 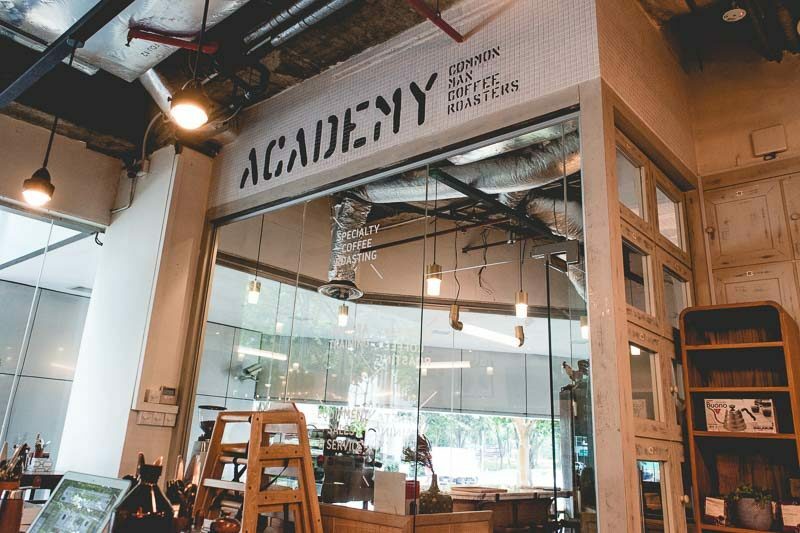 I needed to find out more, and what better place to do so than at a cafe academy? 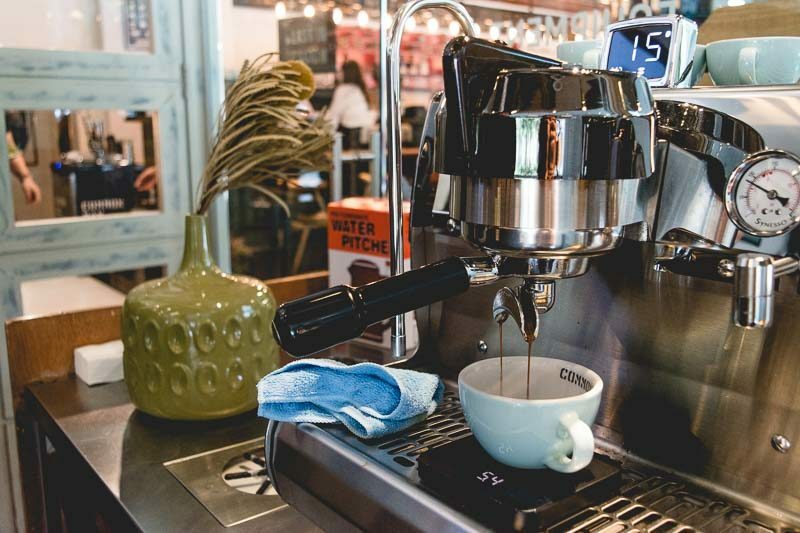 Located in a cosy nook of the cafe, the academy is equipped with everything needed to brew a cup of coffee, from coffee grinders to drip scales. The head trainer, Lucky, greeted me and asked if I’d like a cup of coffee. I wondered if I’d be judged for my choice. Three others joined the class soon after. I found out that two of them worked as baristas and one of them just wanted to learn more about coffee like me. 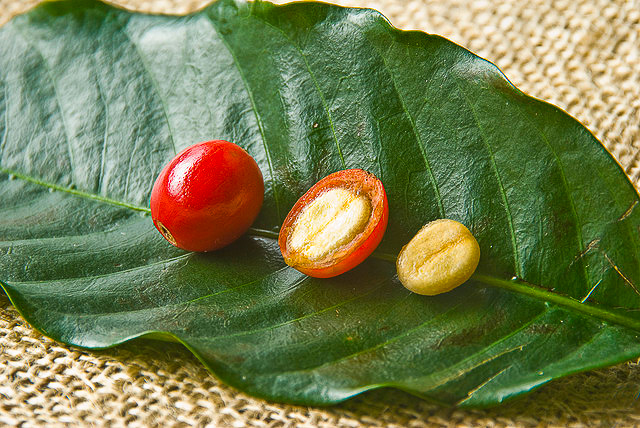 “The coffee berry has two main species…” The coffee… what? “You all know that coffee is a fruit, right?” No. I didn’t. Why is it called the coffee bean? My whole life has been a lie. 30 minutes in, I had this much jotted down in my notebook. You all know the story of Jack and The Beanstalk? He traded his cow for some magic beans from a shady guy, right? Those were coffee beans. Coffee beans are so complex, they’re like the equivalent of human emotions. To summarise Lucky’s presentation, the end flavour produced and served to you in a cuppa is affected by a million and one factors: How the berries were harvested (mechanical vs selectively handpicked), for example. How the berries were processed. The region that the coffee plant grows in. Heck, even the altitude it grows at. You get the idea. I’m not kidding, this is a legit theory. 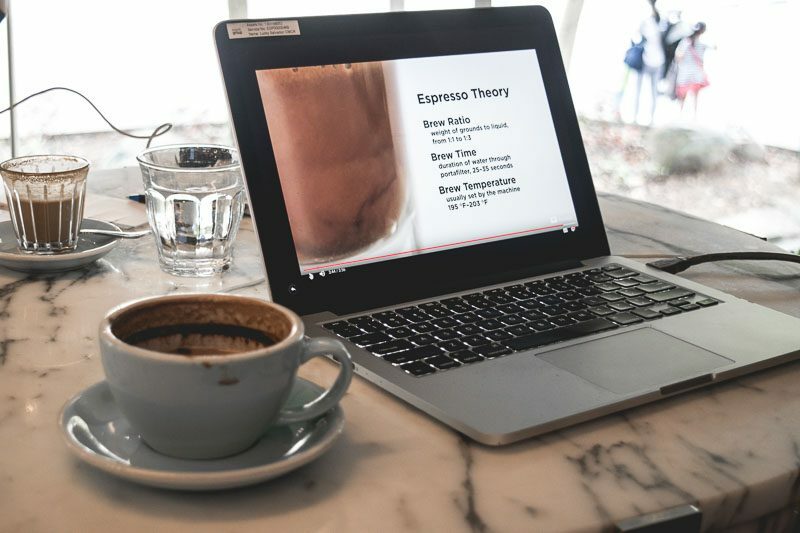 According to this theory, the final taste of the espresso brewed is affected by the following: Brew ratio, temperature, and time. The ideal temperature should be around 94 degrees Celsius, and the ideal brew time between 25 to 35 seconds. Alright, the time and temperature part made sense. But what brew ratio? All this time I just “add hot water and go”. 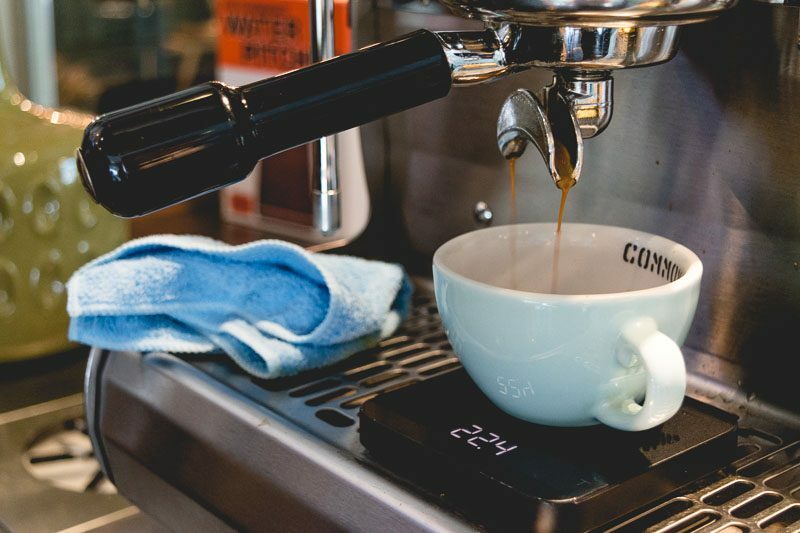 Listen up, you guys: Depending on the ratio used – say, 20g of grounded coffee to 20g of espresso extracted (1:1), 40g (1:2), or 60g (1:3) – the acidity, body, and bitterness of the brew differs. Of course, theory has to be proven in practicals, right? Directing us to the espresso machine, Lucky brewed three cups of espresso at the three different ratios. A drip scale is used to measure the brew ratio. I tried the first cup brewed with a 1:3 ratio. Rather diluted, but oh so bitter. On to the next cup, the 1:2 ratio. The moment of truth. It. Tasted. Different. Exclamation marks!! And it wasn’t just a subtle difference either. The espresso brewed at a ratio of 1:2 was significantly less bitter. All my doubts were blown away that very instant. So was my mind. Wow. I looked forward to trying the last cup with the 1:1 brew ratio. This was my favourite ratio. The brew was the least bitter, and I could actually detect the “dark cocoa”. Or at least, I think I did. Hurray! Guess which one was poured by yours truly. It went downhill from there. I even made a cup where the heart took on an almost phallic form. 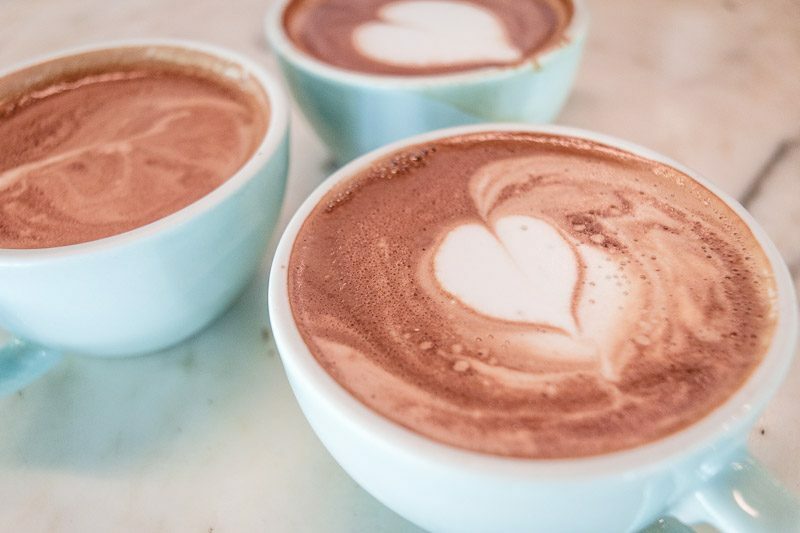 I didn’t keep track of the time, but we spent the latter half of the class learning to steam milk, while Lucky taught the experienced baristas to pour more complicated latte art. And I can’t even get a heart right. At the end of the class, everyone gets a certificate as proof that they’re no longer a coffee plebeian they’re knowledgeable about the fundamentals of coffee brewing. 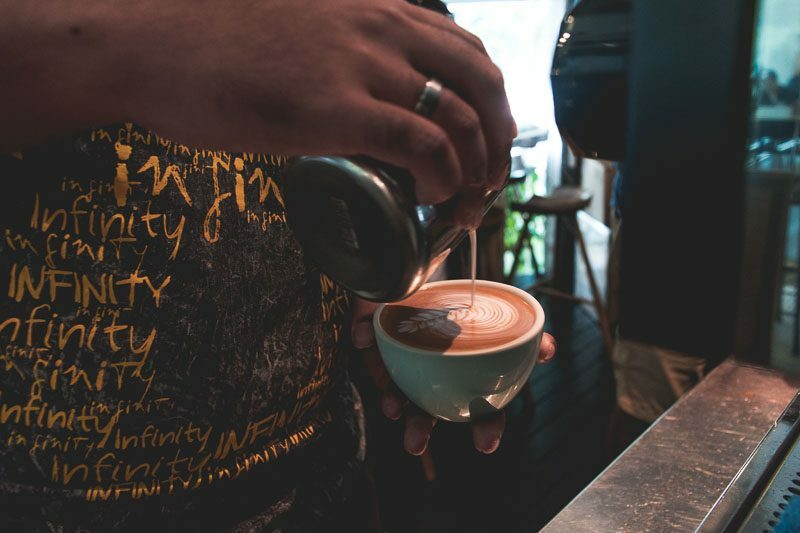 If you’re interested in working as a barista, this is a good class to start from! You won’t be able to have a taste test like I did unless you attend the class as well, but the course is $190 and under normal circumstances you wouldn’t bomb that kind of money, so I highly recommend going to their monthly public cupping instead, where they’ll focus primarily on how to taste coffee and would explain the whole process if you’re new. Moral of the story? 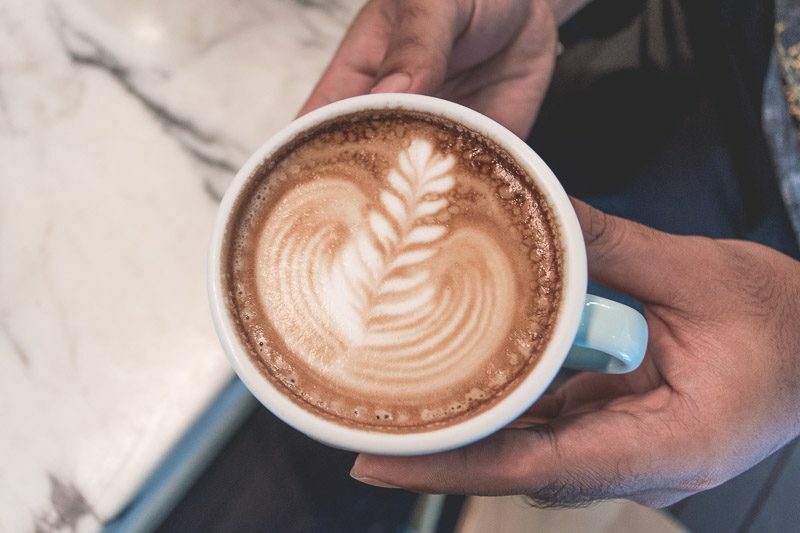 Don’t knock it till you try it, and tip your baristas right – coffee brewing is a complex art, and you get your money’s worth when you pay for speciality coffee.